Director's Cut is a special mode that you can unlock by completing all of the 5 IW Zombies Easter Eggs. 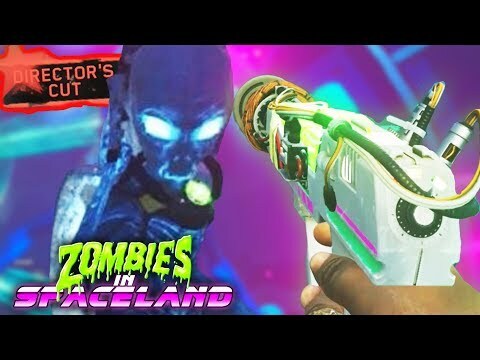 You must completed Spaceland, Rave, Shaolin, Attack and Beyond solo or co-op to unlock this hidden feature that opens up your zombies experiance even more. Director's Cut can be activated in the main menu of zombies mode by pressing R1 on your controller which will display and red star with "Directors Cut" going through it. This mode gives the player many perks when playing any map in Director's Cut, so lets go through them. When playing in DC and upon completion of the maps main easter eggs a piece of the Talisman spawns which can later be used for the Super EE Boss Fight. A special animated calling card of Mephistopheles and a camouflage tited "Director's Cut" is awarded to the player upon completing all of the easter eggs in Director's Cut. 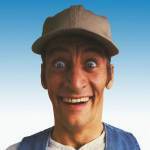 Willard Wyler can be played in Zombies in Spaceland once the player has completed all of the easter eggs in Director's Cut and defeat Mephistopheles by inserting the code Left, Left, Down, Up, Up, Right with the D-Pad. Definetly worth the time for this amazing reward and if anyone is needing help with the eggs then feel free to give me a message and I will help you out! Wanna help your old pal out dude ? My gamer tag is MenageAT add me so we can do this please!!!!!! Can you unlock directors cut in local mode? I have all the dlc but I don't have PS Plus.